After nearly 200 years of teaching, University of Gloucestershire offers cutting edge facilities in inspirational locations, cradled by the rolling hills of glorious Gloucestershire. We are passionate about what we do, and practising what we preach.Our motto, in spirit and in truth, means turning visions into reality, and in the 21st century we’re setting our sights on improving life chances, challenging unsustainable thinking as well as reducing our environmental footprint.Running on green electricity since 1993, whether it’s a student bus service or extra recycling bins, we constantly aspire to new ways of delivering a sustainable future.We believe in education for all, not just in the classroom, but in how we live our lives. 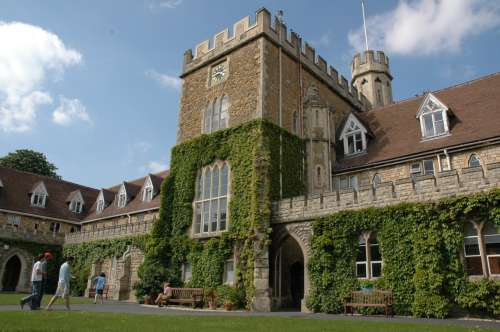 Established in 1834, the University of Gloucestershire has more than a 175-year history in teaching and education. We have approximately 11,000 students studying at our three campuses in Gloucestershire or through partner colleges both in the UK and overseas. Almost 10% of our student body comprises international students representing 44 countries. With over 100 academic courses there is plenty of choice for our international students. 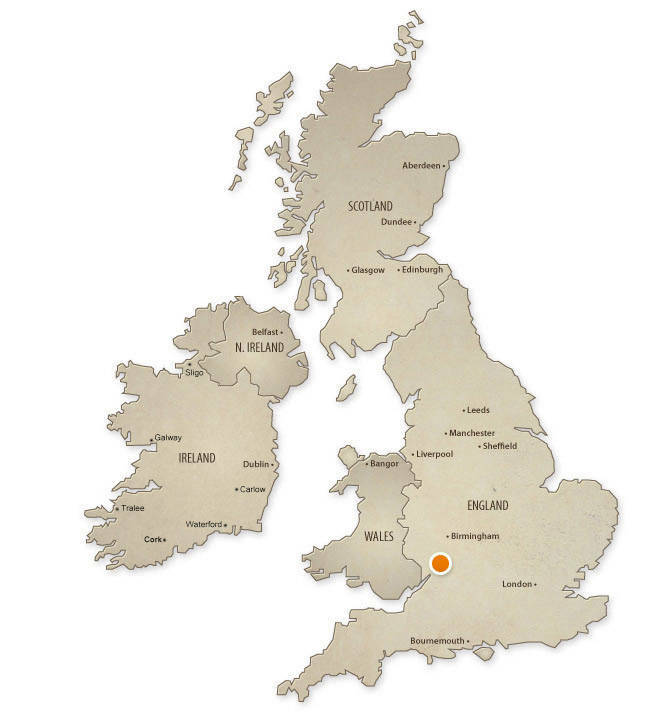 The university is centrally located in the UK and within easy reach of major cities. Conveniently located within an hour of some of Britain’s largest cities, and just two hours from London. Birmingham, Bristol and Oxford are all less than one hour away. We have three different campuses, each with its own unique style. Whatever your course, your teaching will be located on one campus, but travel between campuses is very easy with the university bus service which links all campuses and the town centres. Two of our campuses are based in the beautiful town of Cheltenham, often referred to as the “gateway to the Cotswolds”. Cheltenham is an attractive and peaceful town located in an area of outstanding natural beauty that attracts six million tourists from all over the world every year. Cheltenham is well known for the many festivals that it hosts, including jazz, science, music, cricket, literature and more. It is also home to the world-famous Cheltenham Racecourse, which is also used as a very atmospheric venue for social events and the university graduation ceremony. Our newest campus, Oxstalls, is based just a few miles away in the thriving, multicultural city of Gloucester. The city has a lively nightlife, a multitude of bars, cafes and waterside restaurants and a magnificent cathedral. Famous as one of the earliest Roman cities in the UK, Gloucester attracts thousands of visitors each year to its medieval cathedral and well-preserved 18th century docks. The latest Government education data release has shown that graduates of the ‘s Business School are, on average, 4% more likely to be in sustained employment or further study 5 years after graduating. In addition, on average, graduates earn £700 a year more than their peers 3 years after graduating. 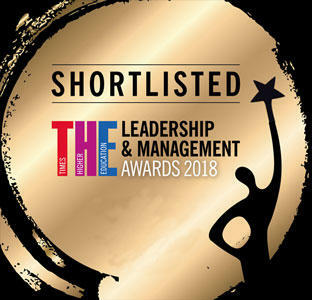 The is celebrating success in being shortlisted for two awards in this year’s national Times Higher Education Leadership and Management Awards (THELMAs). The has been ranked in the top 20 in the UK for ‘University of the year’ in the national Whatuni Student Choice Awards. The University also ranked in the top 10 for ‘Student Support’ (10), ‘Courses and Lecturers’ (9) and for ‘Postgraduate’ (8), announced at a ceremony in London. 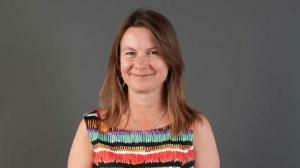 The is today celebrating success in this year’s National Teaching Fellowship Awards. The has been awarded money to support its work into gaining a stronger understanding of its students’ views on safety, security and wellbeing, including sexual harassment.